« HOT WHEELS MONSTER TRUCKS LIVE! 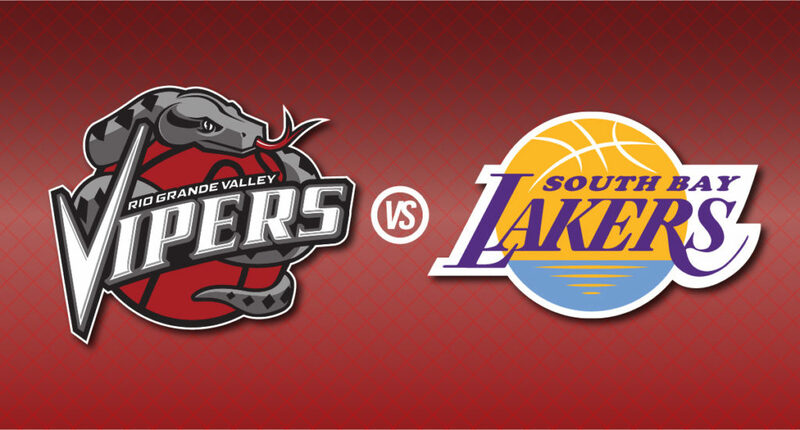 Secure the best seats at the best prices for RGV Vipers vs, South Bay Lakers on Jan. 7th at Bert Ogden Arena in Edinburg, TX. Taking the fan experience to the next level!